Articles of no more than 1,000 words are welcome on current topics with references to Vedic and Dharmic relevance. 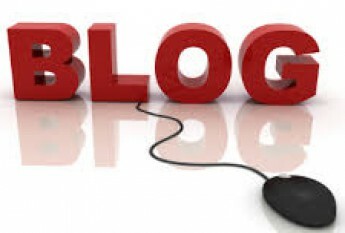 The goal of the blog is to raise current issues of society worldwide and address them from Vedic perspective to promote harmony, peace, and sustainability. The articles may cover various aspects of Vedic knowledge such as philosophical, social, medicinal, linguistic, spiritual, historical, ritualistic, cultural, etc. for their modern relevance. The submitted articles will be reviewed by the Editorial Board members or external scholars, and may be edited before publication.